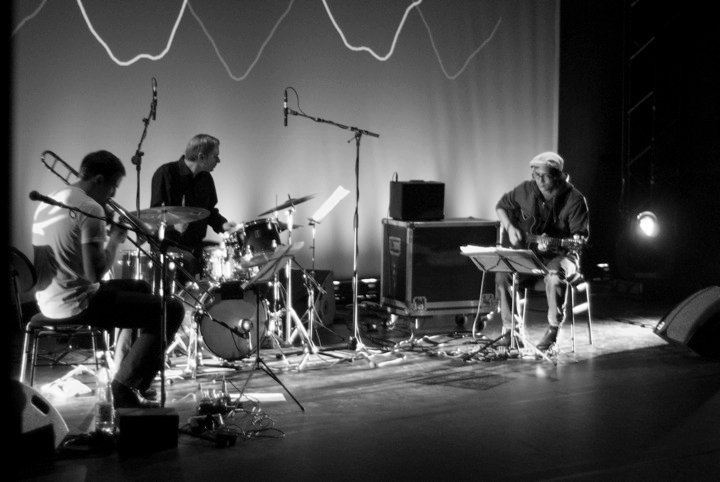 ....michiru ripplinger on guitar and wolfgang kendl on drums ... very glad , to play my music with this great musicians.... some videos should be also ready for uploading in a few days...i`m working on!!! Once upon a time I decided to create my own musical world, a world where imagination designs a new reality, without borders. So I squeezed it out of my soul, screened it through my brain, and told my hand to write it down – without any fear. And what’s the aim of this music? To beam you up to my planet! You may like it or not, but it shouldn’t leave you untouched. Suddenly, after composing, I realized that I couldn’t play 22 instruments at the same time. 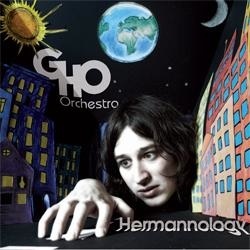 That’s why I founded the GHO Orchestra, made up of outstanding musicians who were brave enough to record the “Dark Head Crisis of Dead Virgins” with me on the conductor’s stand. And here it is: my world of musical stories…and they listened happily ever after. On 17. Dezember 2010 the Kons.Jazz.Orchestra plays the music of Jim McNeely, which he compose for the Opening of the Paul Klee Museum in 2005. 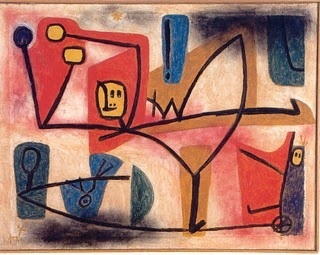 He set several of Klee`s paintings into music. Jim McNeely will conduct the Kons.Jazz:Orchestra for this concert in the Porgy & Bess Jazzclub in Vienna. Very advisable!!! Die Klangfarben der einzelnen Bilder, ob luftig und hell wie in Der Seiltänzer, zärtlich versponnen in Rosenwind, fröhlich frech in Übermut (photo), liebevoll in Büste eines Kindes, düster und drückend, dich immer noch Hoffnung vermittelnd in Tod und Feuer oder beinahe onomatopoetisch wie im Paukenspieler, vermitteln sensible Impressionen der Chiffren Klees. 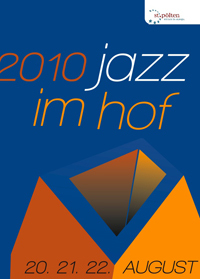 Heute gehört Jim McNeely neben Bob Brookmeyer und Maria Schneider zu den herausragensten Komponisten und Arrangeuren des Jazz. 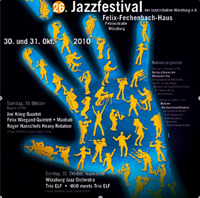 Next weekend, on the 31th of October, i`m gonna play with the Würzburg Jazz Orchestra at the Jazzfestival in Würzburg and the day after we`ll play at the Jazzclub Unterfahrt in Munich. It will be a very exciting project, because leader Markus Geiselhart invites the Trio Elf to play their music together with the Orchestra. And one set will be dedicated to the music of The Beatles, because of the 30th Anniversary of John Lennons murder. Im Rahmen der "Langen Nacht der Museen-Kärnten" am 2. Oktober 2010 spielten Clemens Hofer (tb) und Primus Sitter (git) im Schaustall in Völkermarkt. Die Ateliergalerie des Völkermarkter Malers und Arztes Harald Scheicher verfügt über eine Ausstellungsfläche von ca. 500 m2. Architektonischer Blickfang sind Hängewände, Gangway, und kubische Stellkörper, welche in eindrucksvollen Kontrast zur freiliegenden Zimmermannskonstruktion des riesigen Daches treten. Der Schaustall liegt direkt am Hang über der Drau, das sich bietende Panorama - mit dem Blick über den Völkermarkter Stausee zum Obir - ist eines der schönsten Süd- kärntens. We`re gonna play two concerts this week; the first will take place in "Musicpub ZWE" in vienna on wednesday, 8th of september. the next day, we`ll play in Gmünd/ Kärnten at the "Alte Burg". 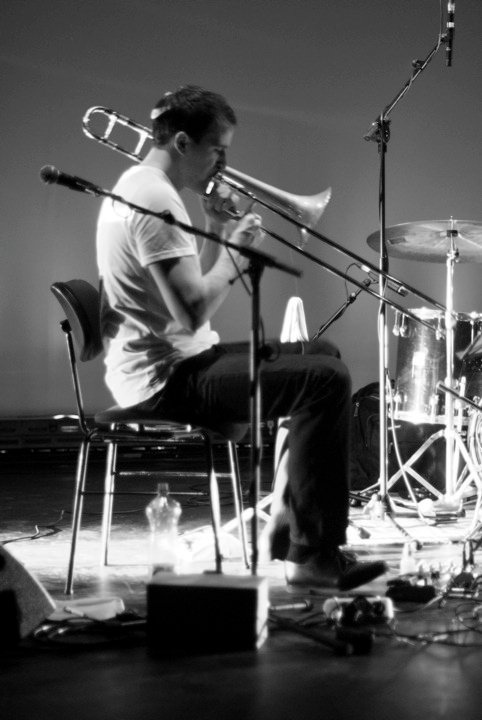 This two gigs will be very exciting, because Wolfgang Kendl will be on drums. I`m really looking forward to it!!! 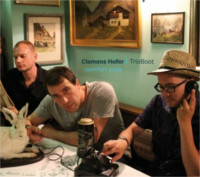 The Clemens Hofer Trio joins the Jazz im Hof Festival in St. Pölten/Lower Austria as a Festivalopener. They gonna play their music from their last year released album "into the light" and some good new stuff. 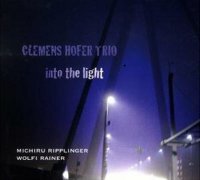 Come and join the Clemens Hofer Trio!! !